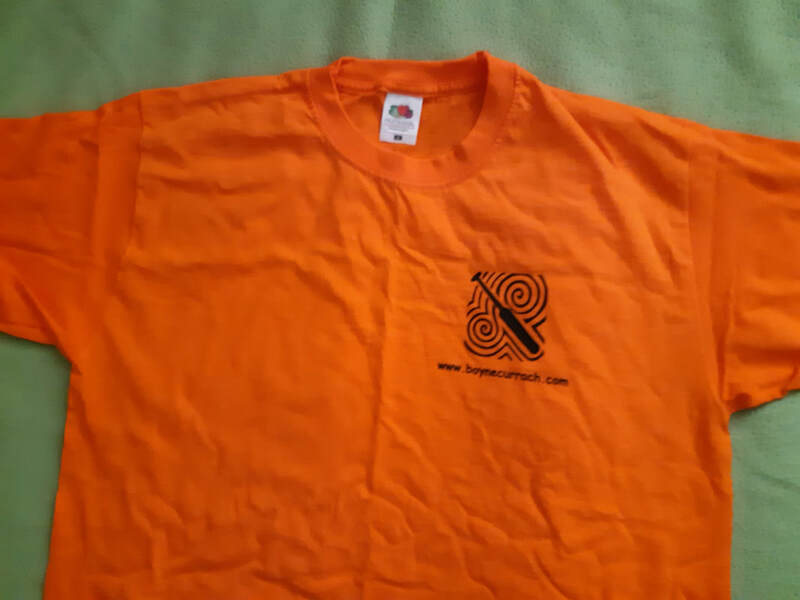 These t-shirts have our logo on the front with our website displayed under it. They are available in the colours above an in sizes S, M, L and XL. 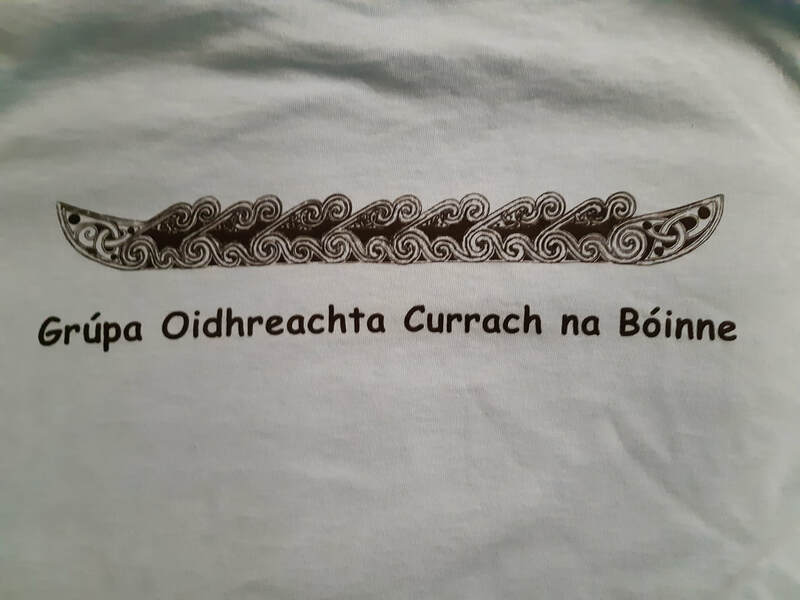 By purchasing one of these t-shirts, you become a Friend of the Boyne Currach Heritage Group and the proceeds go directly towards our project work. You also receive a quarterly report on the progress of our projects.